J Walter Thompson leads the way in the Health & Beauty shortlist for the Campaign Big Awards, with three out of the five entries. 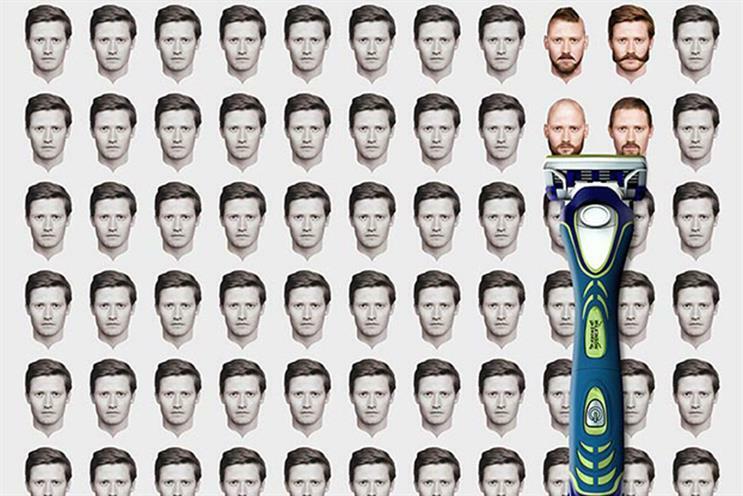 JWT was shortlisted for its "break the routine" campaign for Wilkinson Sword, as well as for its "heavy heads" and "office" work for Sudafed. Rounding out the finalists in the category are Havas Worldwide’s "explore" for Durex and Abbott Mead Vickers BBDO’s "keep control" for Tena. The Online Services and Telecoms & Technology categories were also published this morning. In Online Services, We Are Social received a nod for "#DontPanicButton" for Google. The internet search and tech giant also nominated separately for its "Inside Abbey Road" project, created in-house, as well as its "Explore Loch Ness" work created by Adam & Eve/DDB. Grey London was also shortlisted in the category for "Ellee Mae" for Mumsnet. In Telecoms & Technology, AMV BBDO was nominated for "Christmas Carols" for BT, and BBH was recognised for Virgin Media’s "football" campaign. Wieden & Kennedy’s "#holidayspam" for Three and Saatchi & Saatchi’s "power rap" for Everything Everywhere were also shortlisted. Judging for the Campaign Big Awards is taking place all this week. Finalists will be revealed each day on Twitter and on Campaignlive.co.uk.